A few years ago, when I was new to the Byrdie editorial team, I did an experiment where I wore exclusively drugstore makeup for a week. Then a self-proclaimed "brand snob" (I was 24, so please don't judge me), I was pitifully unfamiliar with how amazing many affordable products can be. Since then, I have let go of my snobbery, willing to try any skincare, makeup, or haircare product with a formulation that intrigues me, and though I've encountered my fair share of flops over the years, I've also amassed a collection of affordable go-tos that I'll continue to buy and love until the day I die or (goddess forbid) until they're discontinued. The following 15 drugstore beauty products, from an $8 brow gel to a $7 cleanser to a $3 hair mask, stand up to products five times the price. Curious to see what one drugstore-obsessed beauty editor claims are the best of the bunch? Just keep scrolling. I'm picky about my brow gel. If the formula is too watery or too goopy or if the brush is too big or not soft enough, I'm out. Leave it to this sleeper drugstore gel to provide some of the best pigment and hold on the market. The only dry texturizer I ever used before discovering this Target gem cost $46 (you know the one). But for a third of the price, this pick offers an effortless bedhead look and a little bit of hold without making your hair feel like it's loaded with sticky, crunchy product. It also smells way more expensive than $14, which is a huge plus. 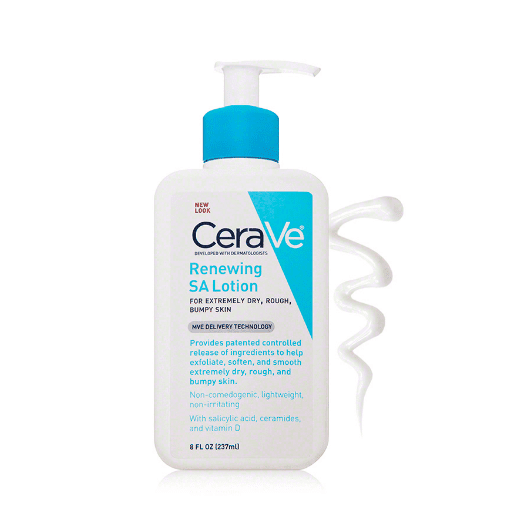 Every dermatologist stands behind CeraVe's high-quality formulations, and so do I. If I were given $20 to spend on face cream, I would without a doubt pick up one of these massive bottles of salicylic acid moisturizer, which hydrate the skin while gently correcting flaky skin and clearing out clogged pores. Another affordable skincare find that pretty much every editor is obsessed with comes in the form of this British-made 5% glycolic acid toner. 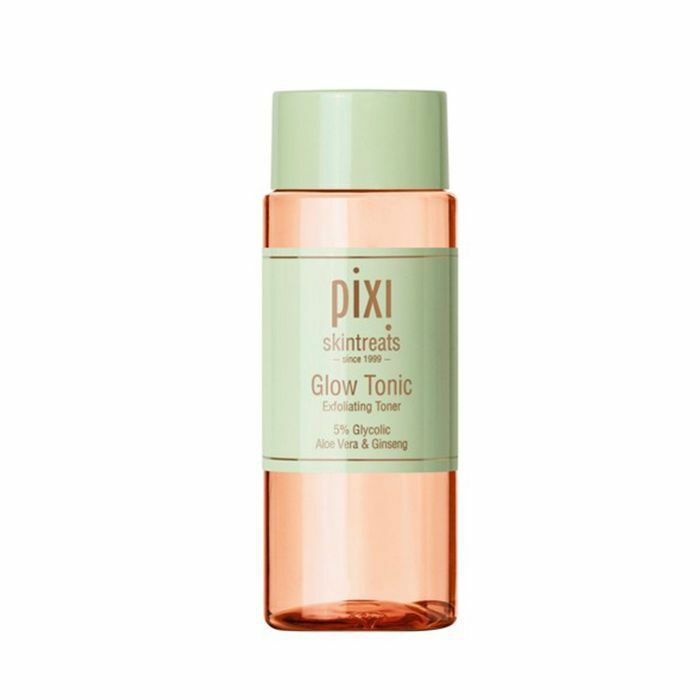 I apply this with a cotton pad four or five nights a week for mild chemical exfoliation, and whenever I do, I wake up genuinely glowier than I would otherwise. I'm so glad lip gloss is back because I've been whipping out this old standby like nobody's business. 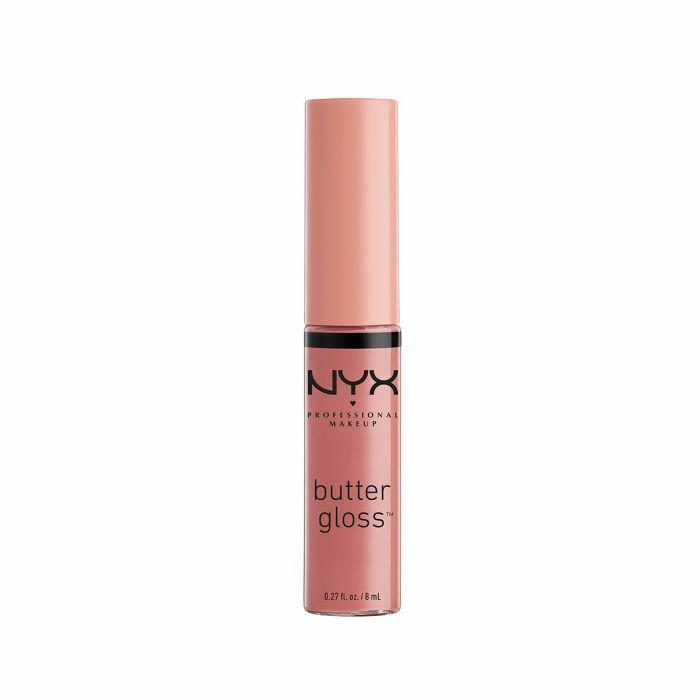 This sugary-smelling tinted gloss is lightweight, nonsticky, and comes in an array of ridiculously pretty shades with solid color payoff. I've been a fan of Pacifica's vegan and cruelty-free fragrances for years, which are shockingly lovely considering they're super cheap and free of alcohol, phthalates, sulfates, and parabens. 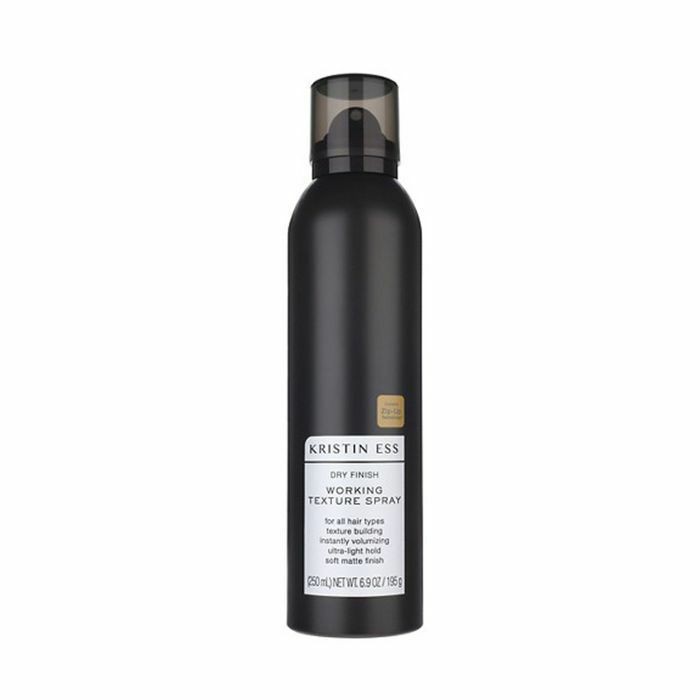 This gardenia-scented body and hair mist is perfectly refreshing for summer but not overpowering. 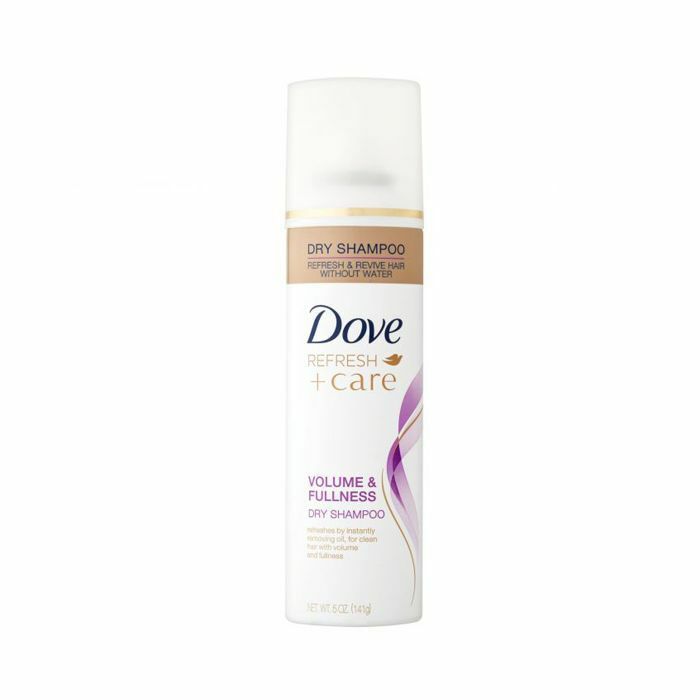 No matter how many dry shampoos I try, including luxury ones, I always come back to this $4 formula. 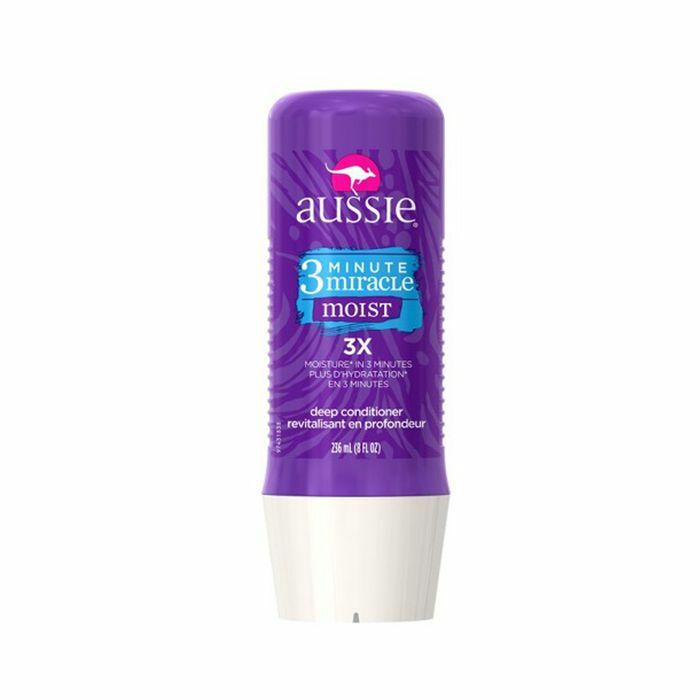 It just does the job of making greasy hair look clean and fresh while boosting its volume, so I look less like a wet rat. Plain and simple, it's my favorite, and I find myself reaching for it every time. No one ever talks about this blush, but I'm high-key obsessed with it (especially in the coral shade). 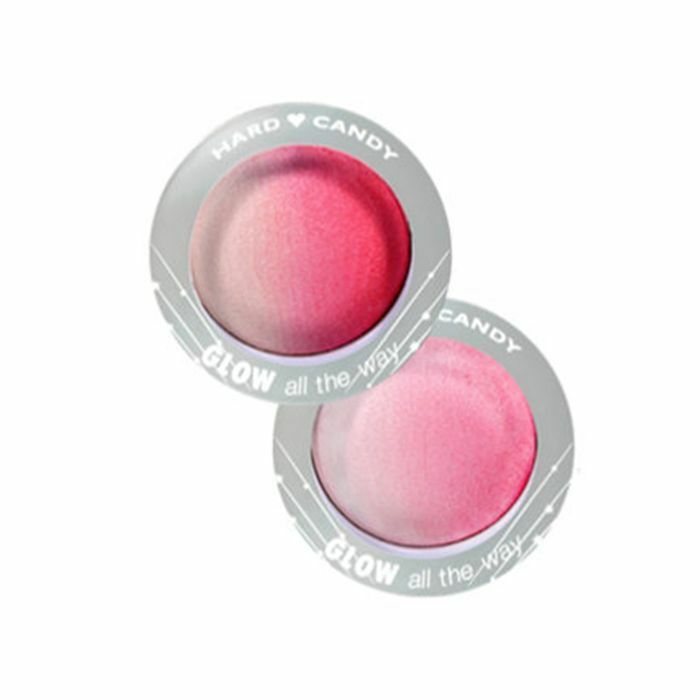 It's really a two-for-one product because not only is the blush absurdly pretty and pigmented, but the highlighter it fades into is a stunning, shimmery delight too. This is the cleanser I keep in my shower and it has never done me wrong. 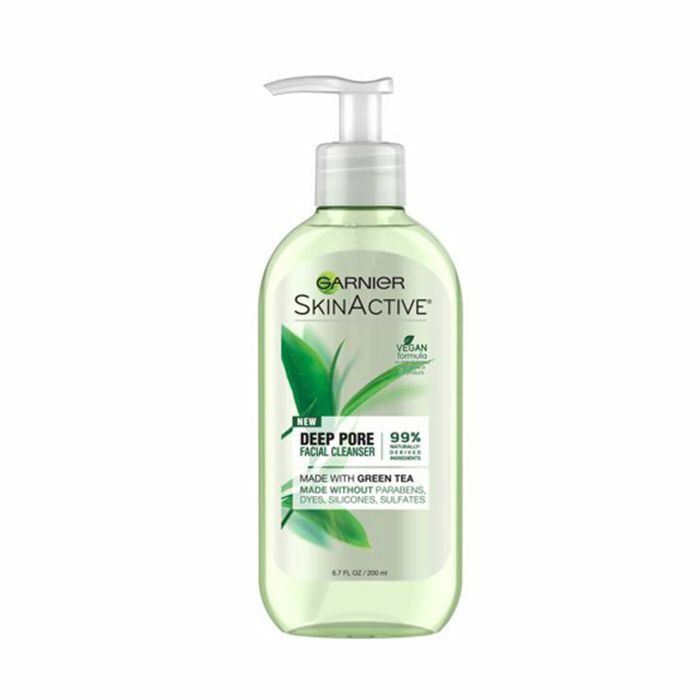 Its green tea–laden formula is vegan and 99% natural (no parabens, sulfates, aluminum, or dyes). It's also noncomedogenic and keeps my clog-prone pores in check. You go, Garnier. Ask any Byrdie editor what their favorite drugstore highlighter is, and they're probably going to name this one. What can we say? 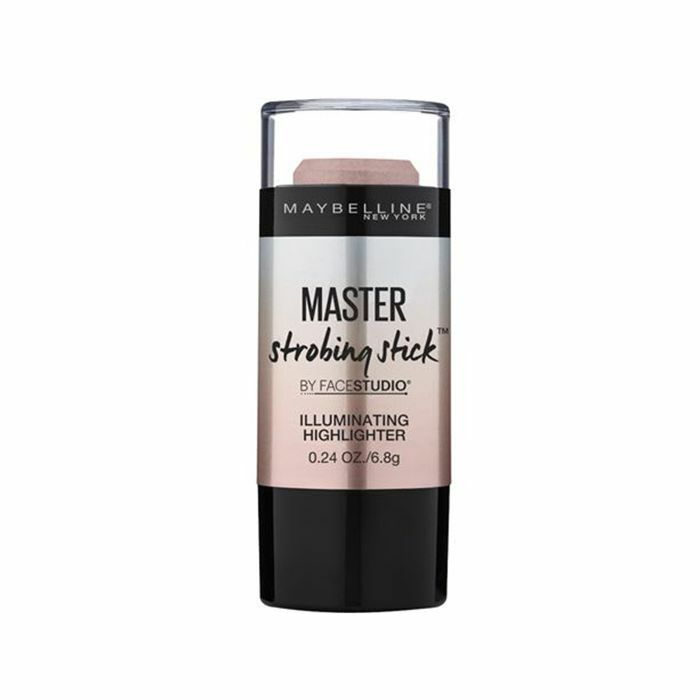 Maybelline killed it with its creamy, shimmery formula, which I like to warm up with my fingers and tap along the high points of my face for a natural, real-skin glow. Before I went to the dark side and started getting eyelash extensions, these insanely pretty, natural-looking lashes were my jam. 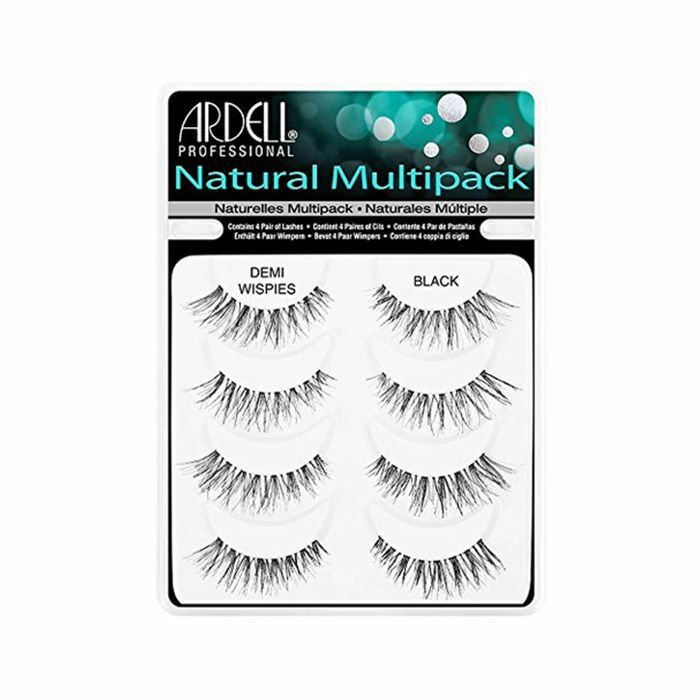 I'd actually cut them in half and apply them just to the outer part of my lid, so they'd fool everyone into thinking my real lashes were just slightly fuller than they were. There are two masks that make my bleached, color-damaged hair super soft: One is $68, and the other is this $3 treasure, a formula packed with jojoba seed oil and aloe extract that truly makes my dull, crunchy hair silky smooth within three minutes. If you're in the market for a hair mask, please just buy it. The drugstore makeup brand we all used in high school secretly makes some of my favorite makeup brushes. Wet n Wild's crease brushes are the ones I reach for every time I apply powder eye shadow. The synthetic bristles are densely packed but not overly so and they blend beautifully. Also, how fun is the white-and-pink color scheme? 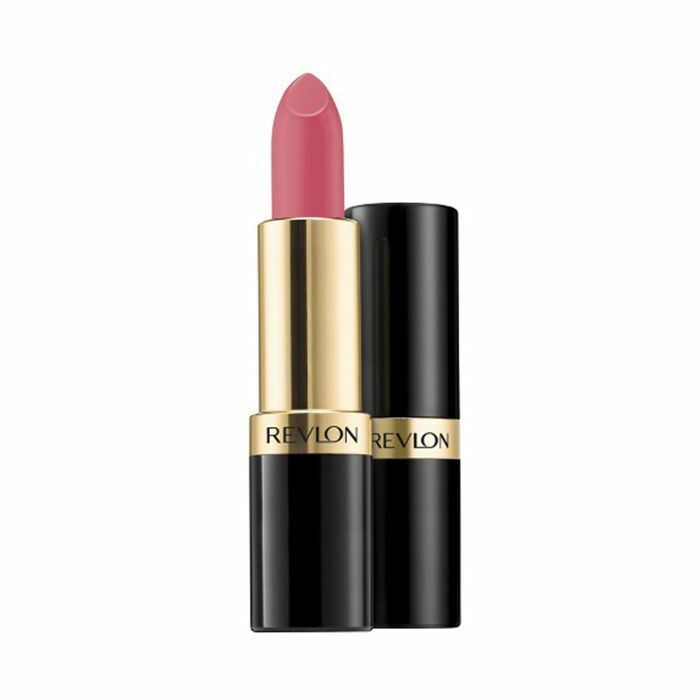 I've been wearing this Revlon classic in Kiss Me Coral since I was 18, and every time I forget about it and rediscover it, I'm reminded of how good it is. 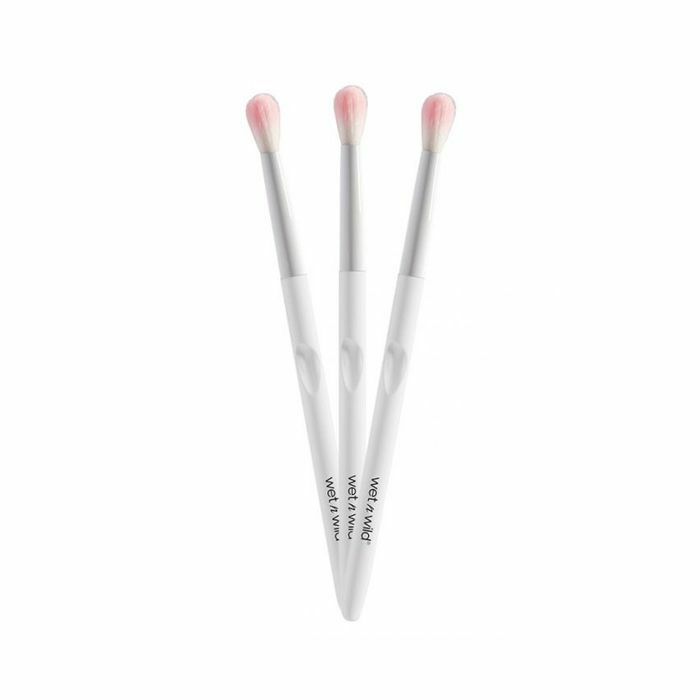 The texture is creamy, the color payoff and staying power are amazing, and the shades are so pretty. I'd choose this over a $30 lipstick any time. 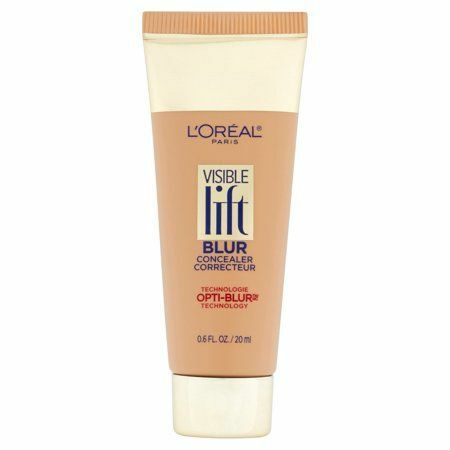 You will not find a creamier, more blendable, or better coverage concealer at the drugstore than with this seldom-discussed pick. To me, the formula is similar to iconic cream concealers three times as expensive, and it remains one of my favorite products to camouflage my under-eye circles. Want more affordable favorites? 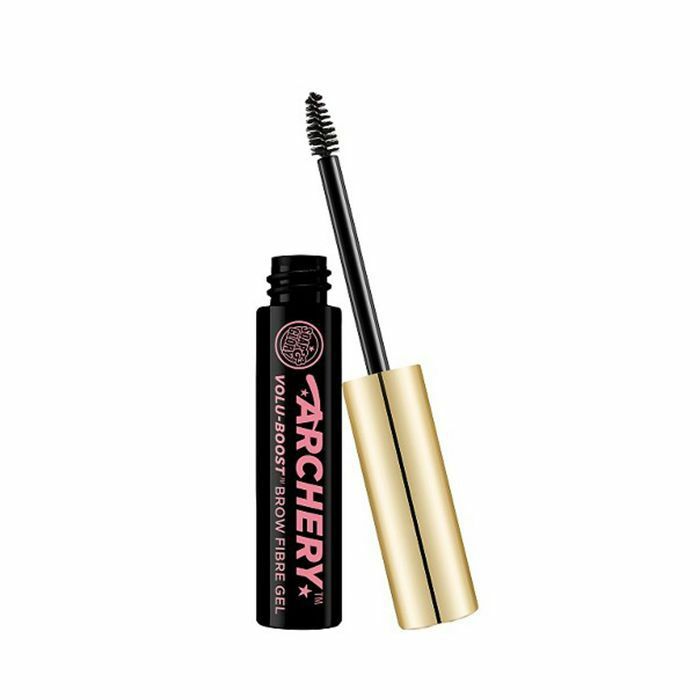 Next, check out 15 drugstore beauty products we Byrdie editors recommend to all our friends.